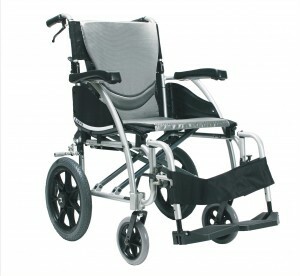 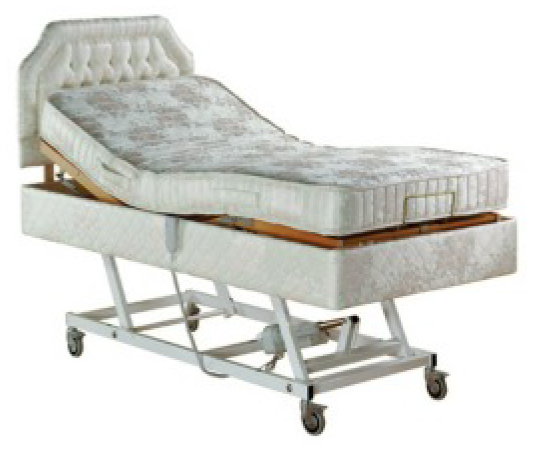 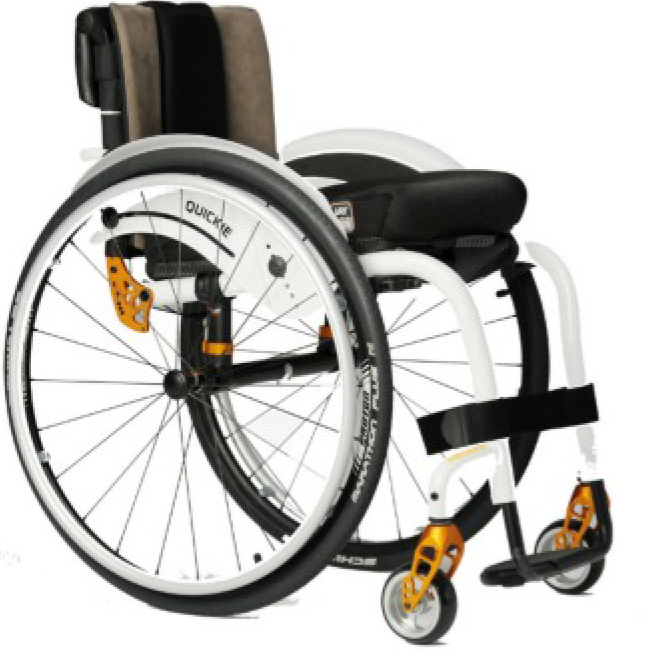 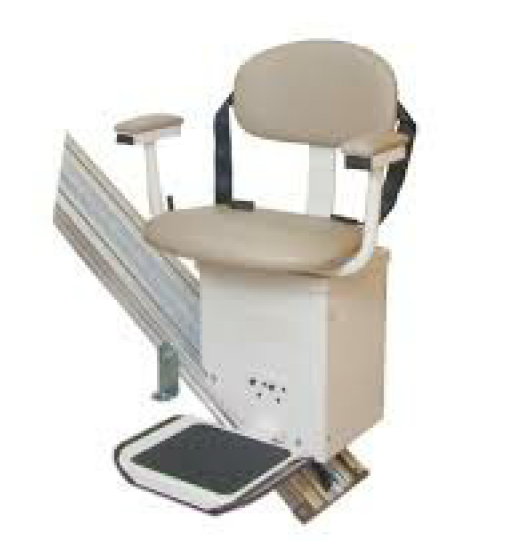 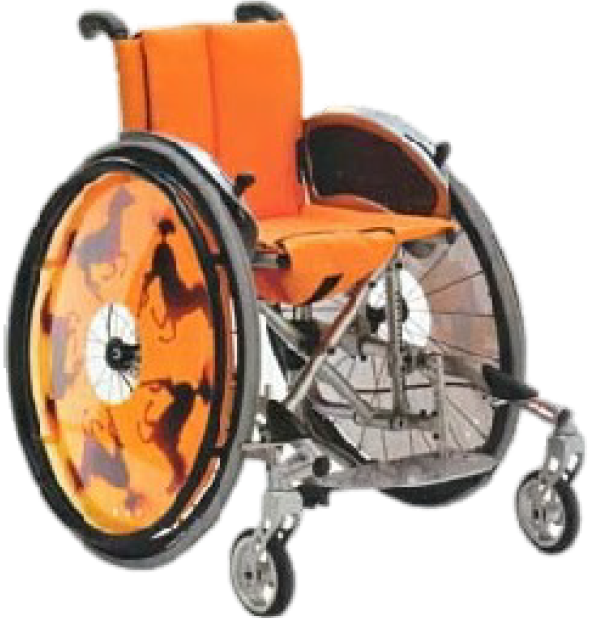 A wide range of standard and configurable wheelchairs, transit or self propelled available. 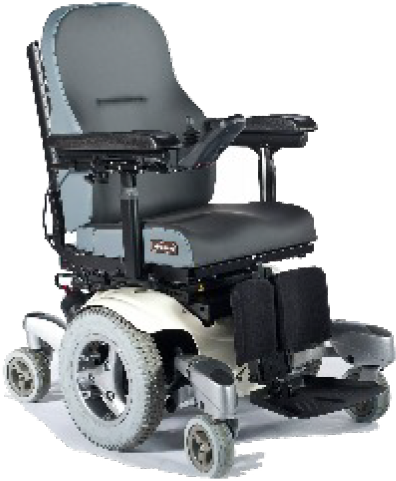 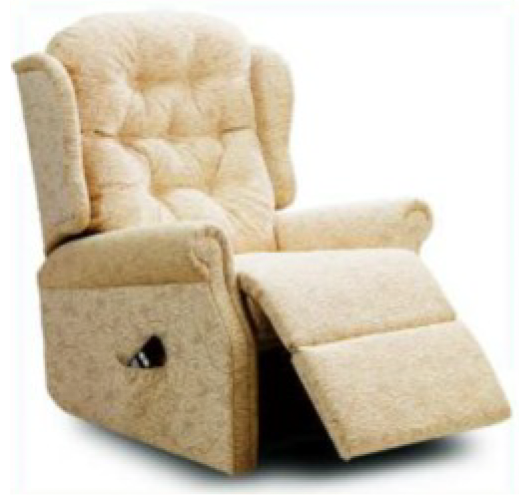 A range of indoor and outdoor powerchairs for use around the home office or out and about. 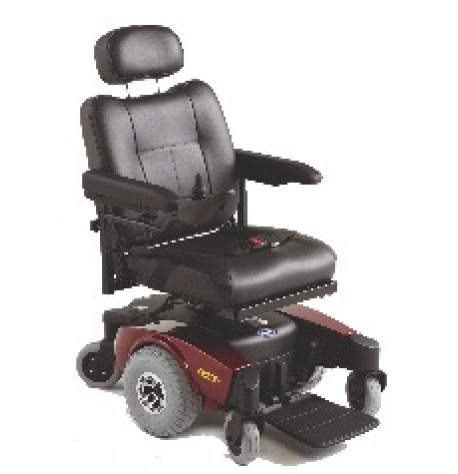 range of specifications to suit the need of every client. 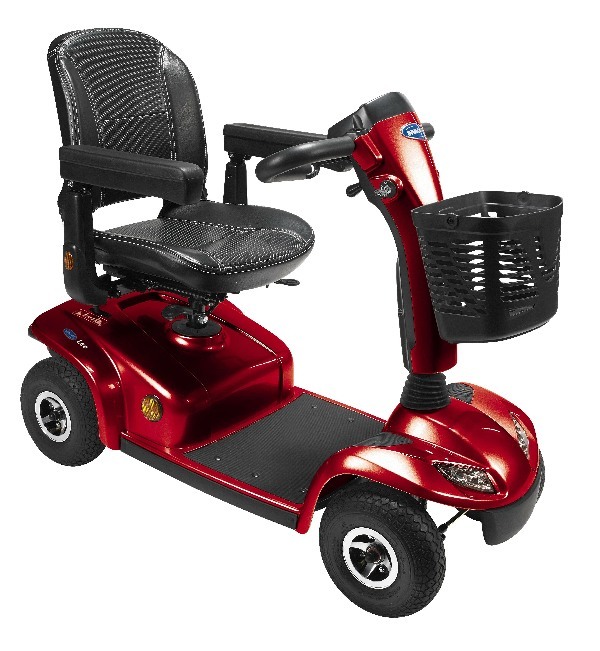 Known for high manoeuverability, reliability and style, Midshires' scooters cover a wide range of mobility There is an extensive choice available providing high levels of safety for everyday use: micro, mini, medium, large models.